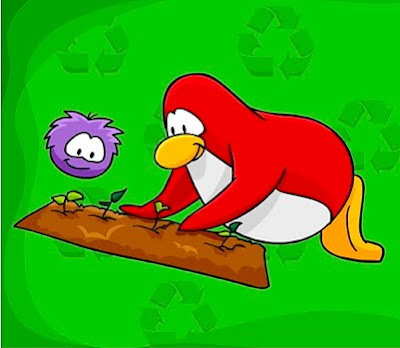 Club Penguin Cheats by Mimo777 Club Penguin Cheats by Mimo777: Club Penguin Garden Reviewed By You! Sinse there was no member only room at the Earthy Day party maybe it will be the same for this! Fingers and toes crossed. Racket is back home and ready to Mod!! defiantly the maze from last year!!! HOW DO U WRITE LIKE THAT??!! they should make a Chain-male bracelet, and maybe a helmet for non-members! To late. CP has alreadt given away to many good items. Mimo777 i'm so upset! my cat ran away! :( i can't find her any where!!!! im so upset! I'm very sorry that your cat ranaway, but read the comment rules. You can only talk about Club Penguin!! Thanks! Its my b'day on the 29th! YAY!!! I hope so too! It'll stop me from imploding into anti-matter! I hope its something cool like a new shirt or helmet or something. i really want a shirt.or u could have a sword r something like tht. with a lower case b? did i do it?? No. Sorry. I'm not sure if this works but try it. Put < bold > before your comment and after your comment. Make sure not to use spaces between the < and the >. how do u get the night goggles?? ?